All images by Paul Hoi. Used with permission. Traveling with film of all kinds and formats has become increasingly popular these days, and we all have the analog resurgence to thank for it. Instant films are now among the staples of traveling film photographers, and some would even be keen on experimenting with what expired Polaroid films are still out there. The results, as experimental landscape photographer Paul Hoi found out four years ago, can be rewarding. Hoi spent two weeks traversing the dramatic landscapes of Iceland, photographing some carefully chosen locations using a Mamiya RZ67 with a Polaroid back and expired Polaroid 669 films. His results, as you’ll see later on, are a testament to the look that remains sought after by a good number of film photographers: dreamy, ethereal, and dripping with lo-fi goodness. 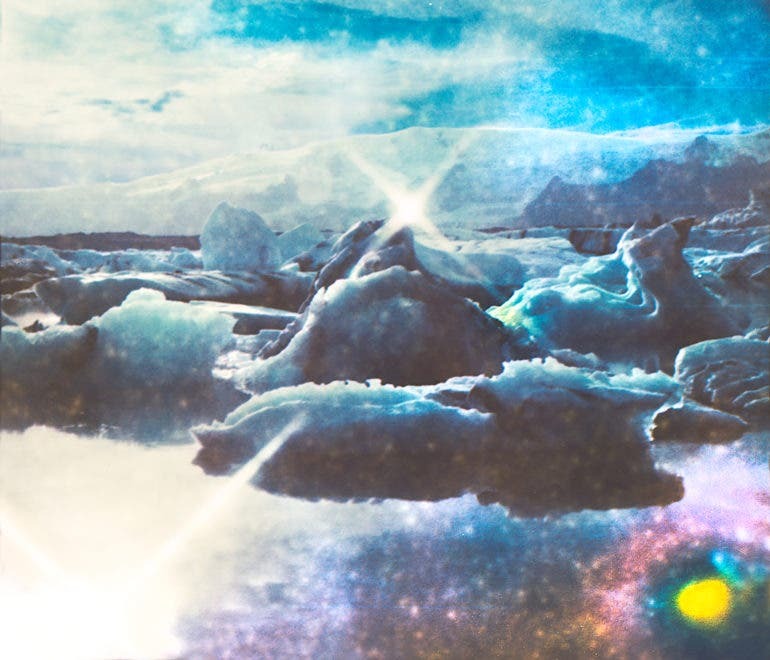 All these qualities have certainly made Iceland extra surreal in his snaps. I got in touch with him recently to ask more about the trip, the shooting experience, and the challenges he encountered when shooting with expired Polaroid films. Phoblographer: Hello Paul! Can you tell us something about yourself and what you do? 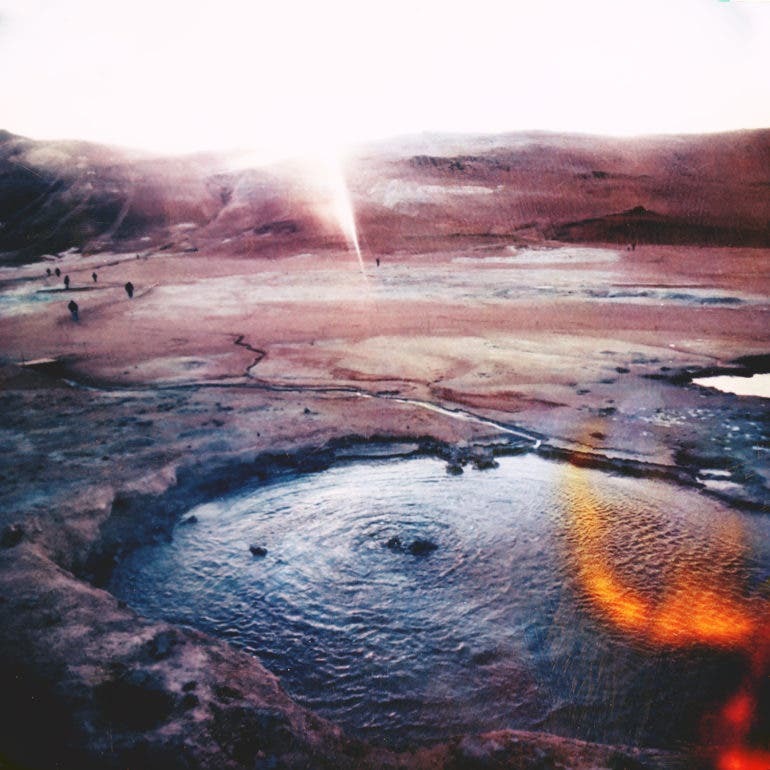 Paul Hoi: I’m an experimental landscape photographer based out of the Bay Area. I work as a post-production producer during the day, though I spend much of my own time exploring different mediums and trip-planning to remote locations. Phoblographer: How did you get into photography? How did you discover the kind of photography and imagery that you make now? 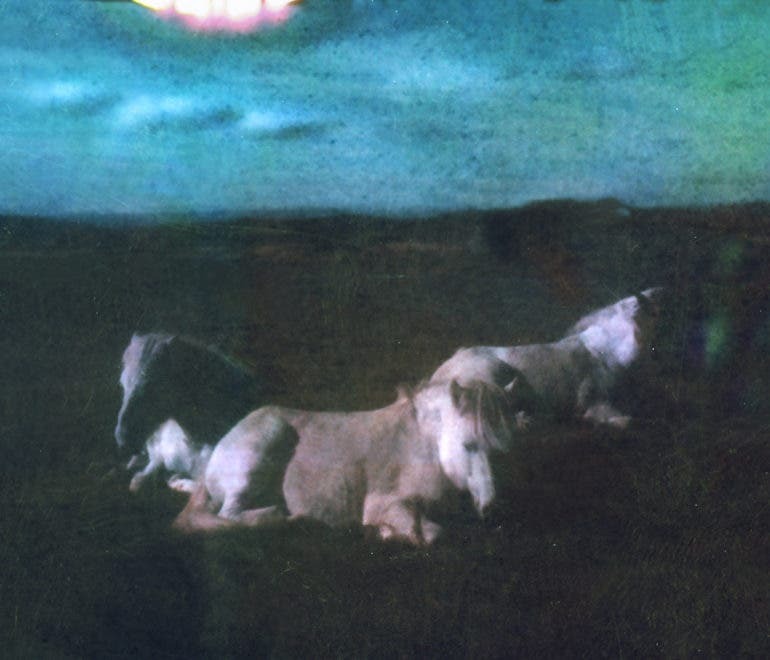 Paul Hoi: I was primarily trained in drawing, and when I was given my sister’s point-and-shoot, photography initially felt like a very instantaneous, free-form exercise in composition and color. I’ve gone through a lot of different phases, though a consistent interest of mine is to go beyond the documentarian approach of showing something ‘as is’ and to reveal something beyond the immediate surface. So I became interested in experimentation — in shooting technique, post-production or otherwise — fairly early on. I’m primarily interested in landscapes. 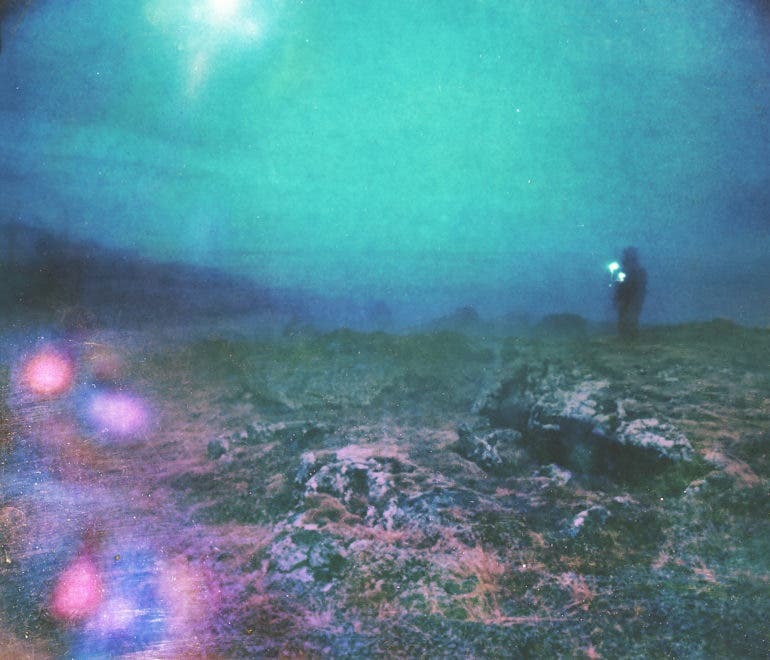 Phoblographer: We’d like to know more about your Psychedelia: Polaroids from Iceland series. 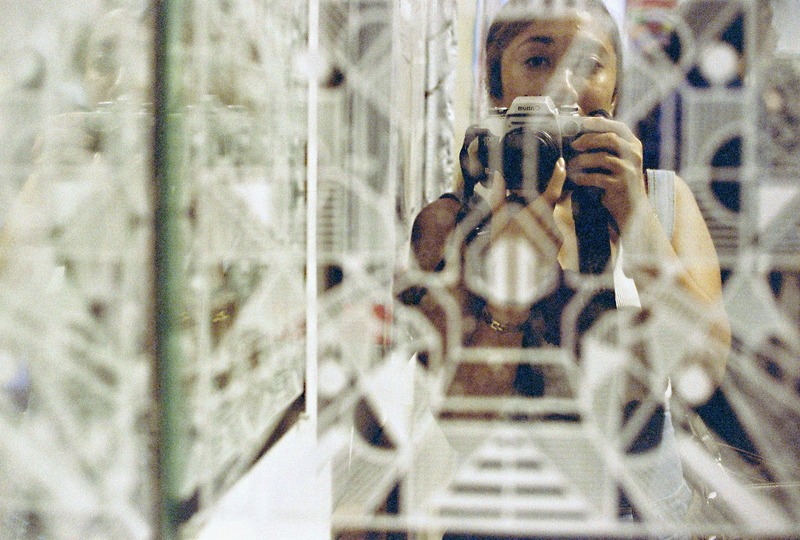 Which camera and film did you use for these travel snaps? 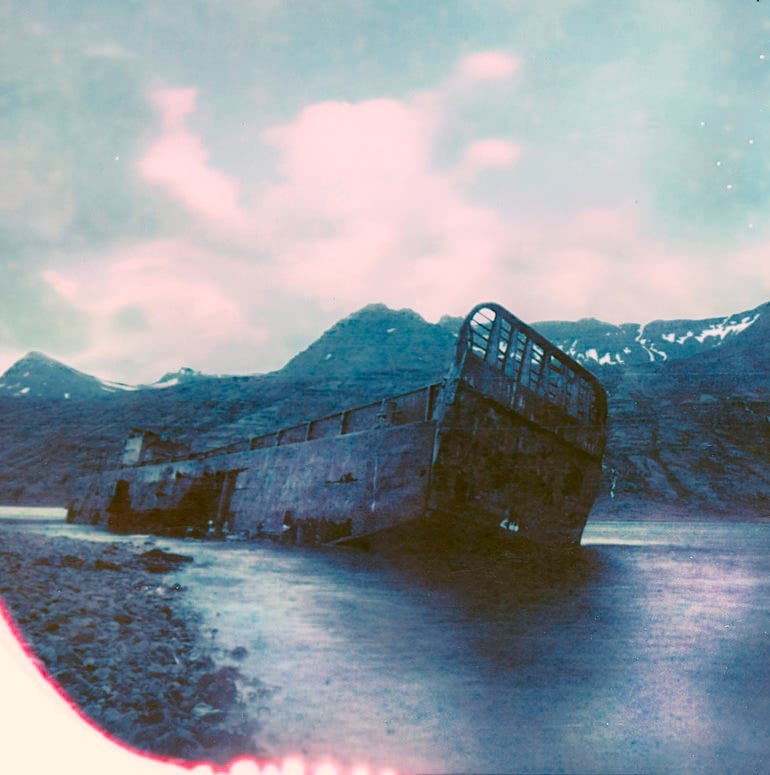 Can you tell us the basics of this trip and your decision to capture it using expired Polaroid films? 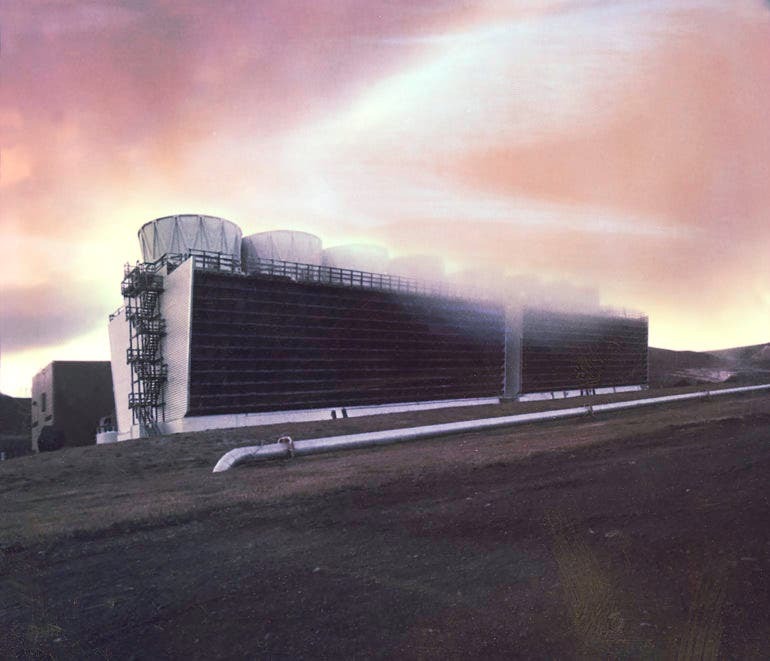 Paul Hoi: In 2014, I spent two weeks driving around the Ring Road of Iceland. I researched for several weeks on different locations I wanted to capture, and I chased those markers on the map in a 4×4. I used a Mamiya RZ67 with a Polaroid back with expired Polaroid 669 film. 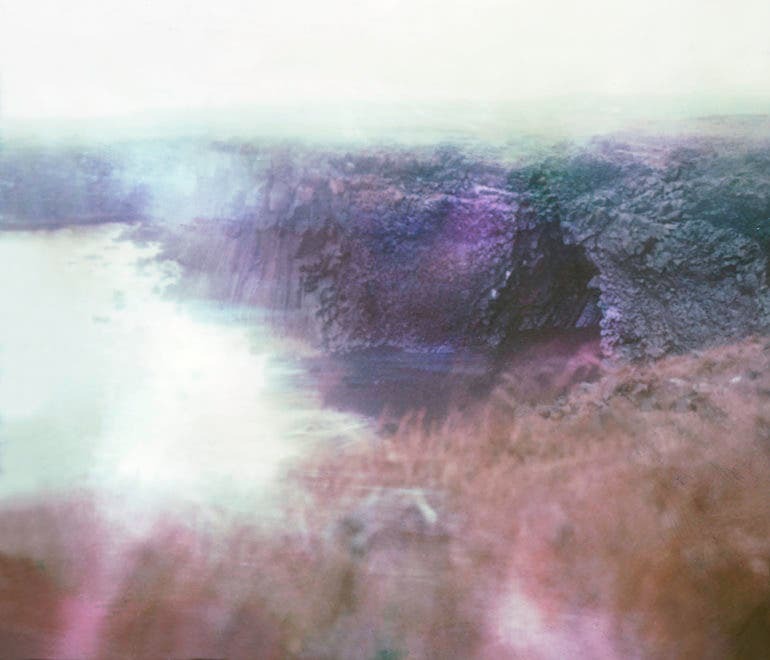 I liked the dreamy results of expired Polaroid film and the technical approach of the RZ67. Phoblographer: What was the most challenging aspect about working with the expired Polaroid films? 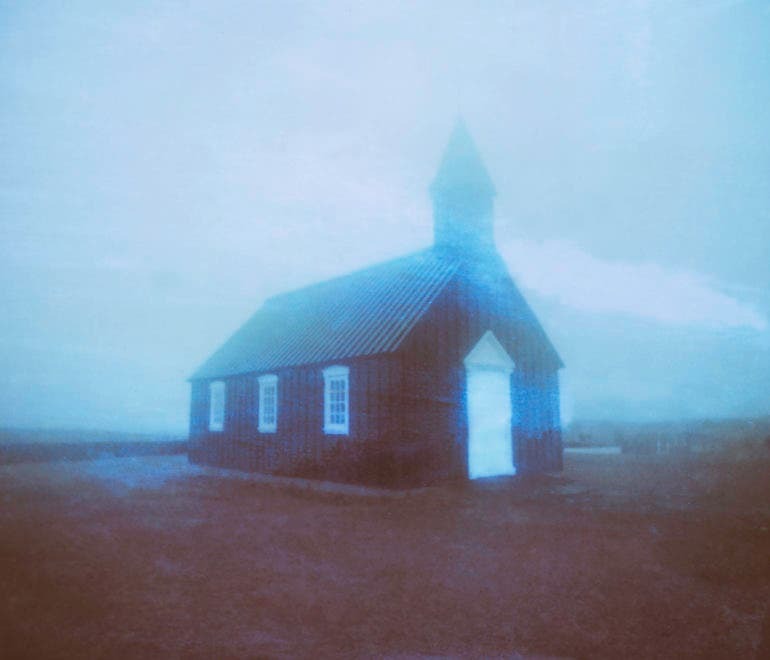 Paul Hoi: It rained quite a bit for a few days in Iceland, and the results of the film were of course unpredictable. I had a very limited amount of film, some of were actually useless because they were so old. The 8 lb medium format camera made each shoot quite the process. 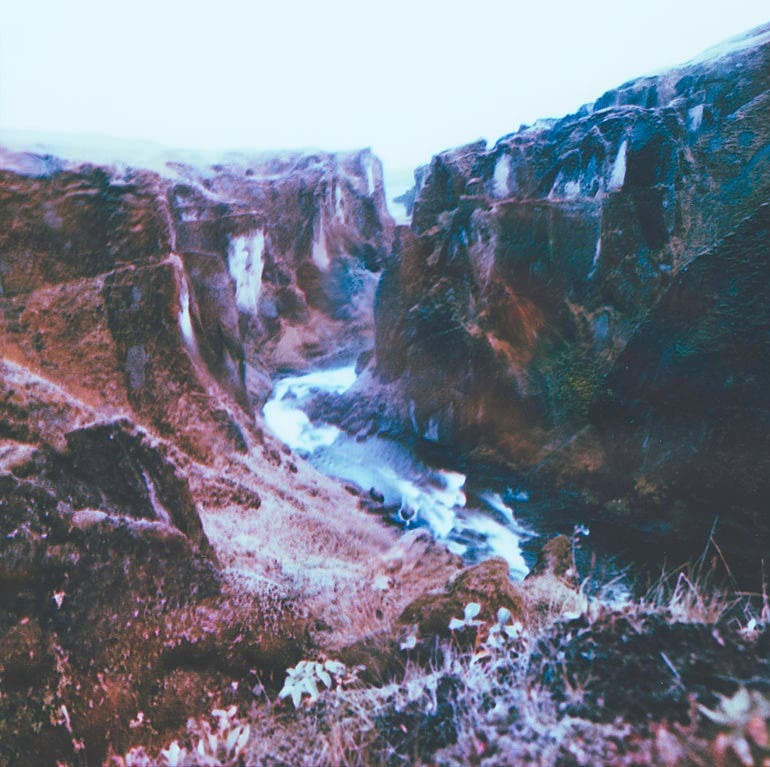 Phoblographer: Do you think the image quality produced by the expired Polaroid films enhanced the mood and surreal character of Iceland? Why or why not? Paul Hoi: Yeah, it did, at least for my own memories of it. I was driving and car-camping for a couple weeks, driving through microclimates that’d change every half an hour. I wasn’t talking or seeing other people for a few days at a time. I was in this creative rabbit hole, and my sense of time and space started blurring together. It was transformative. I think the look of the film represented that experience well. Phoblographer: We took a peek at your Instagram feed and noticed that a lot of your work now leans towards infrared landscape photography. 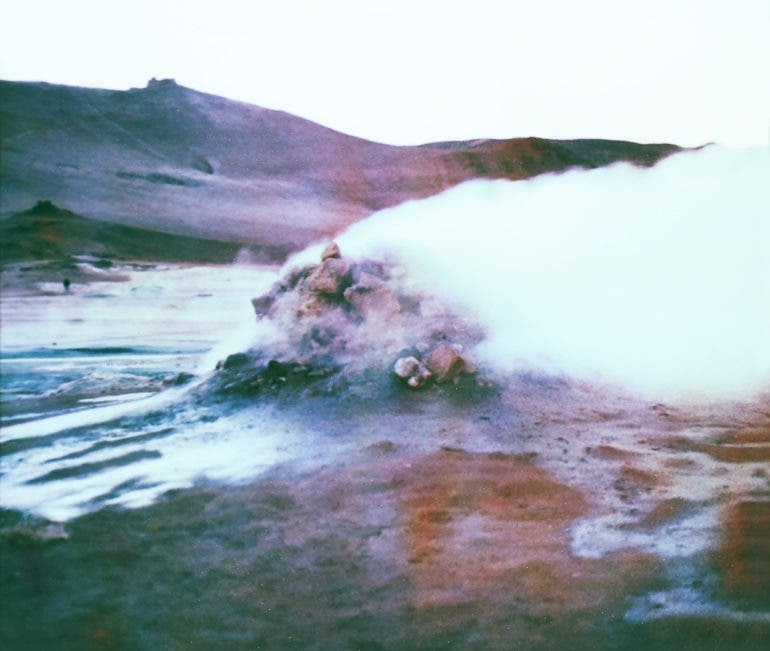 By chance, were you inspired by the surreal Polaroid photos you took in Iceland? Paul Hoi: Yeah, Iceland was one of the first of many photo trips I’ve taken since then. It gave me a lot of confidence creatively and logistically. 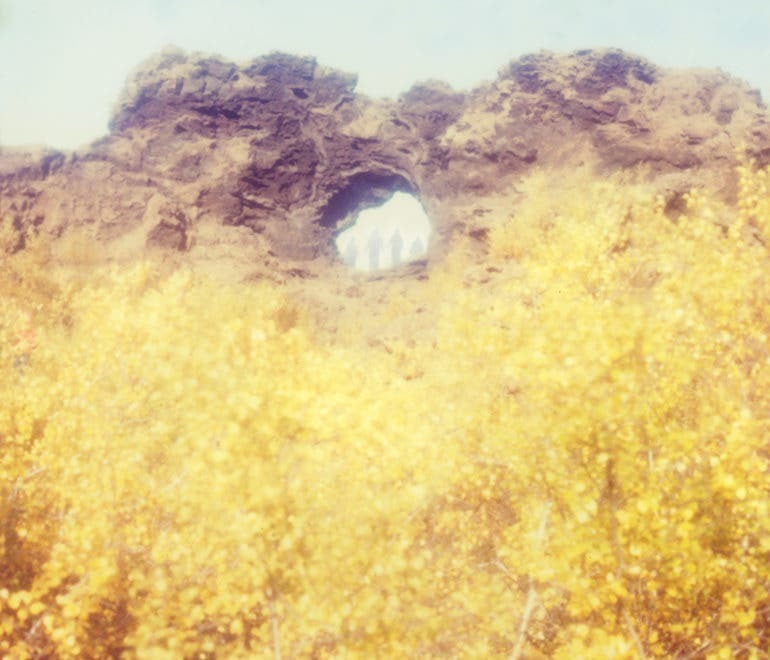 I always felt that the film I was using was simply a tool, and not the product, and when I came upon infrared photography, it felt like another way of evolving in experimentation. Phoblographer: Since you seem to still be shooting landscapes on film once in a while, what have you found to be the draws of the medium to your creative vision? Paul Hoi: In a larger sense, I think being creative means removing as much obstacles and friction to your vision as possible. That could mean dealing with logistical challenges, work-life balance, finances, or whatever, but definitely also in the sense that you should be using the tools that helps you clarify and articulate your vision. I do think the process of film can inform the product in a constructive, beautiful way, but other times it means making the process simpler. For me, it’s meant putting down an 8 lbs medium format camera and a big bag of expired film in exchange for a 1 lb mirrorless digital camera. 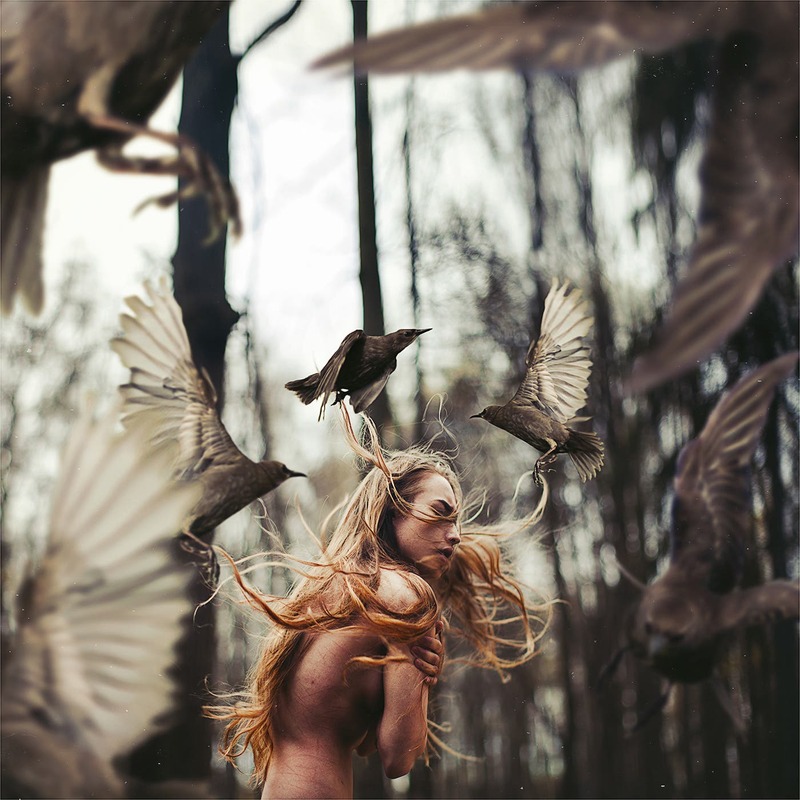 Phoblographer: Which aspect of your style do you feel makes your work truly your own? Paul Hoi: I think I’m attentive to the sense of space in my work, and I’m very comfortable straying away from shooting places ‘as they are’ to create an image I have in mind. Phoblographer: If you could shoot with the same Polaroid camera and film combo for another trip, where would you go and why? Paul Hoi: I’m not so sure if I’ll be shooting Polaroids anytime soon. But as far as locations, I have the Greenland, Namibia, Mongolia and the Faroe Islands on my list. I’d like to return to Svalbard and Patagonia. I’m taking off for Jordan in less than 24 hours from now, actually — though with a different camera this time. Phoblographer: Lastly, what would you advise those who are thinking of using expired Polaroid films for their travels or creative projects? Paul Hoi: When you’re on the road, keep things organized! The sheer amount of things — used film, filters, and so on — can get a little out of control very quickly. Of course always insist for all your film to be hand-checked at the airport. Go somewhere not on the postcards, maybe somewhere that makes you feel a little anxious and uncomfortable, maybe go by yourself, and see where it takes you. Visit Paul Hoi’s Instagram to follow his landscape photography.